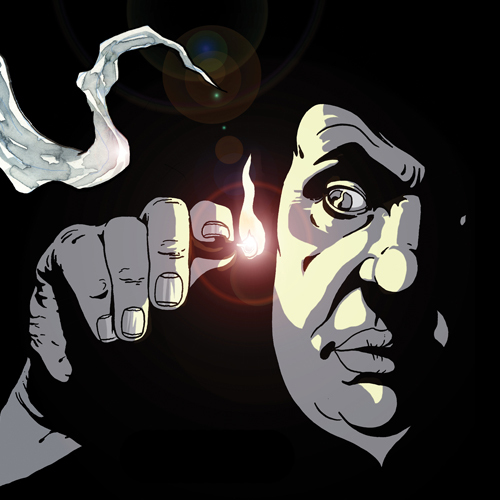 Curl up by the fire and enter the sinister, supernatural world of Montague Rhodes James, the master of the English ghost story. 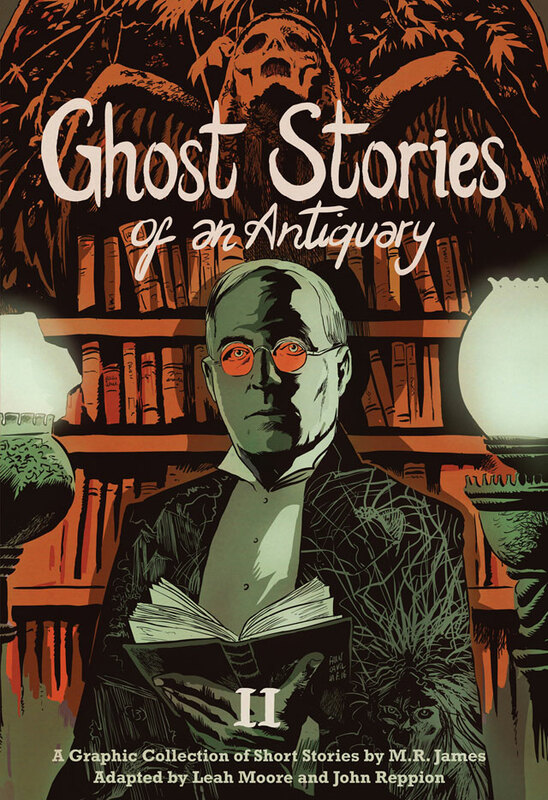 Ghost Stories of an Antiquary, Volume 2 comprises graphic adaptations of four spine-chilling stories by M.R. James: 'Number 13', 'Count Magnus', 'Oh, Whistle, And I'll Come To You, My Lad' and 'The Treasure of Abbot Thomas'. Filled with intrigue, suspense and intellectual adventure, these captivating tales of terror plunge the reader into a world of creeping dread, where rationality is challenged and the mundane collides with the supernatural. Leah Moore and John Reppion's subtly crafted adaptations breathe fresh life into these stories of restless phantoms and ill-advised academic exploration. Artwork is provided by Al Davison, Abigail Larson, George Kambadais and Meghan Hetrick. Leah Moore is a comics writer based in Liverpool, UK. Together with her husband John Reppion, she has adapted works by Bram Stoker, H.P. 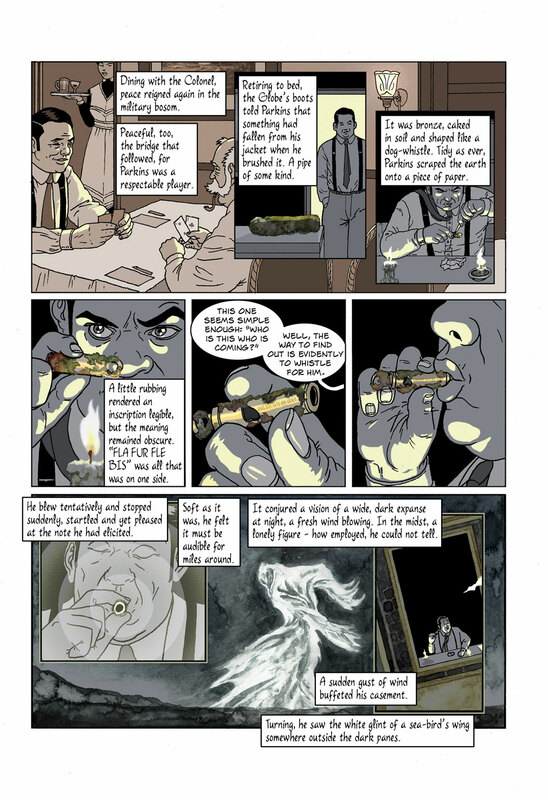 Lovecraft and Lewis Carroll into comics, as well as writing original stories featuring such iconic characters as Sherlock Holmes, Doctor Who and Red Sonja. John Reppion is a comics writer based in Liverpool, UK. Together with his wife Leah Moore, he has adapted works by Bram Stoker, H.P. 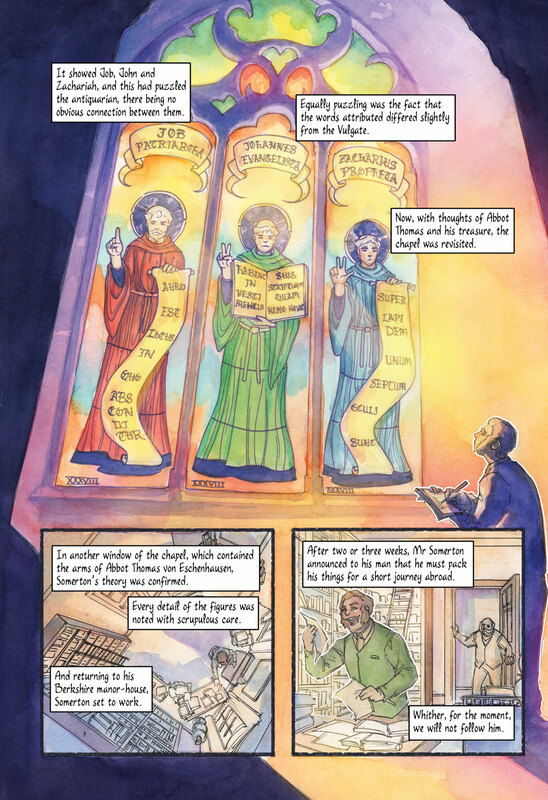 Lovecraft and Lewis Carroll into comics, as well as writing original stories featuring such iconic characters as Sherlock Holmes, Doctor Who and Red Sonja. "[Leah Moore and John Reppion] offer graphic retellings of some truly terrifying tales, retellings that manage to capture the tactile nature of James' hauntings and horrors. Like James' own monsters, Ghost Stories of an Antiquary is lean, dwarfish and hairy. It's sure to keep you up at night."